Pick your paint and carpet! 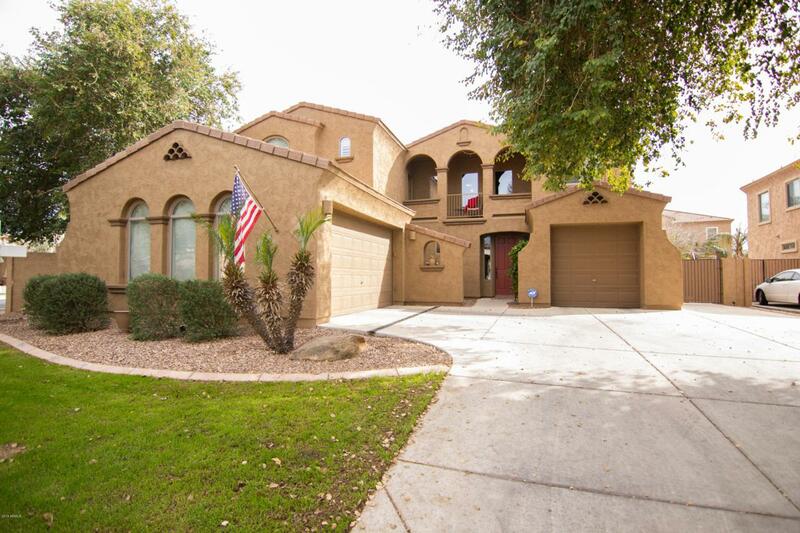 $5000 budget available with list price offer. 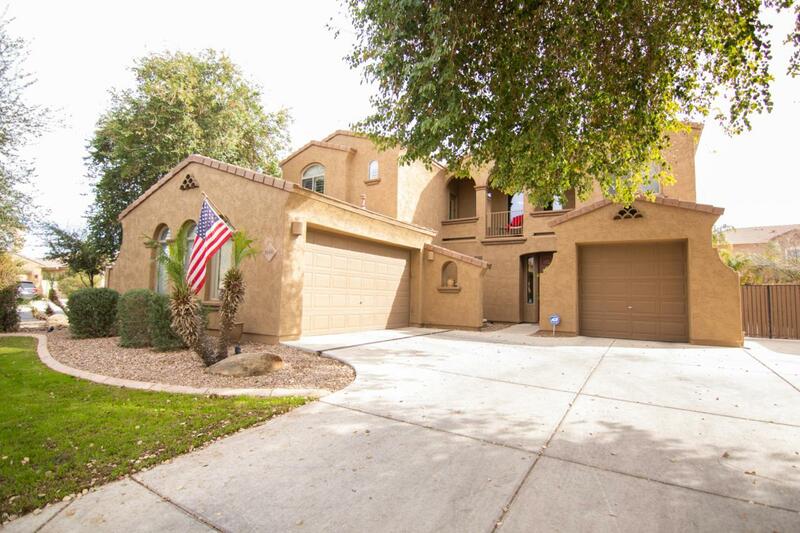 Gorgeous 4 bedroom, 2.5 bathroom home in Sossaman Estates in Queen Creek, AZ. 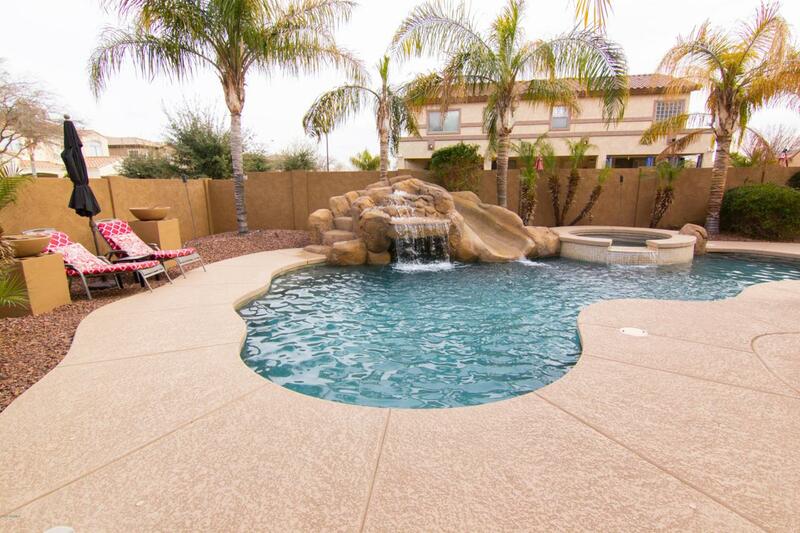 Features a large open living room/ entertainment space and spacious family room, separate den with french doors, oasis backyard with heated pool and spa, with rock feature waterslide, large covered patio, and sunk in trellis covered BBQ patio, and basketball court. Gorgeous wood plank tile floors in all the right places. Beautiful kitchen, including new granite counter tops, upgraded cabinets, and tons of counter space. Master bedroom features a separate sitting room with a large master bathroom, separate tub and showers, double sinks, and a large master closet. Located near neighborhood school and across from kids playground park.